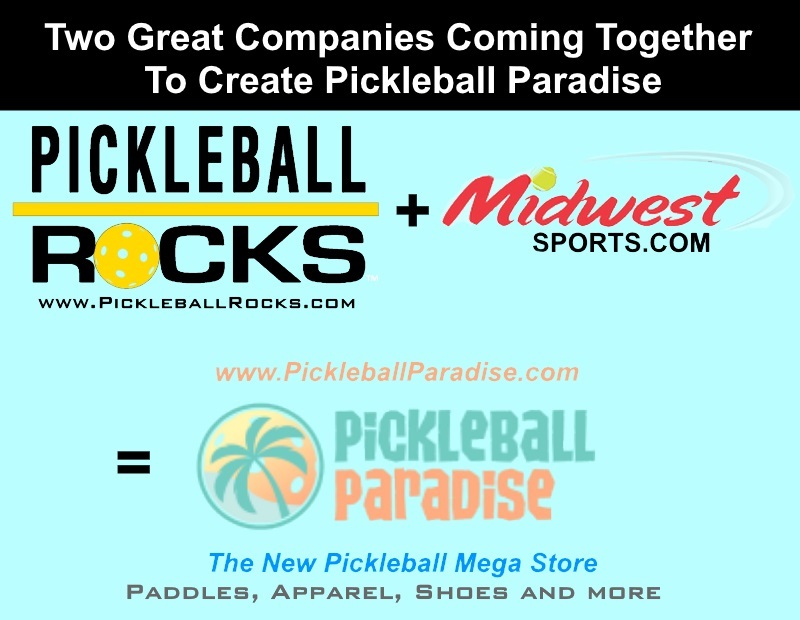 Learn how Pickleball Rocks came to be, and how it grew from a single, simple cotton tshirt into the world’s largest pickleball apparel brand of today, and why our corporate mission has nothing to do with selling. 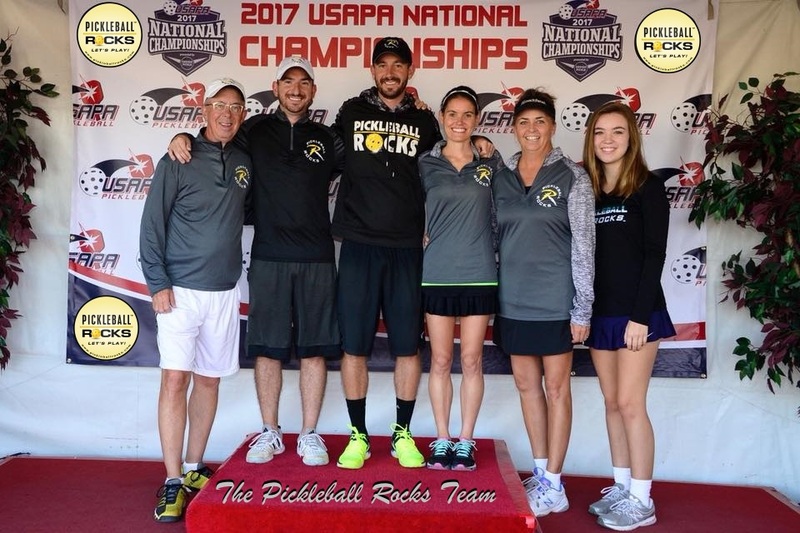 Meet the Pickleball Rocks team members behind the scenes. 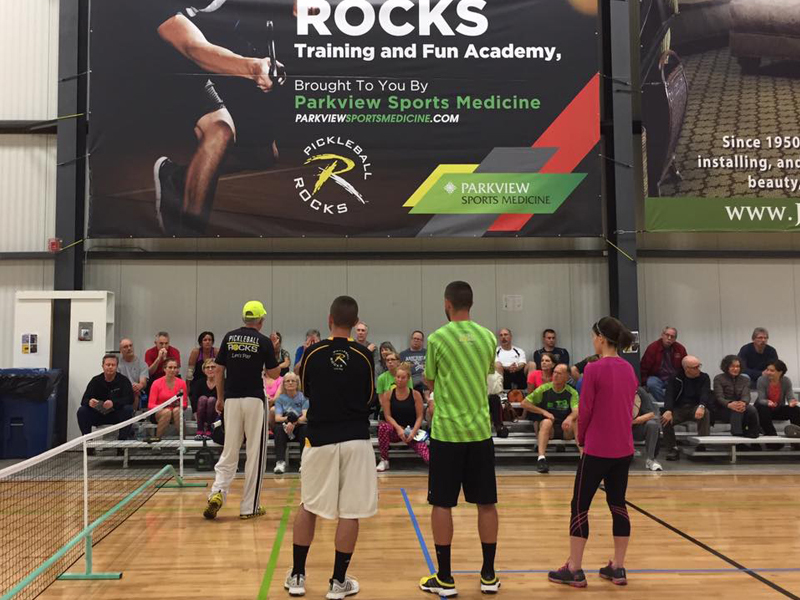 Lessons, clinics, bootcamps and other fun pickleball events brought to you by the Pickleball Rocks Team, Parkview Sports Medicine and the High Performance Pickleball team featuring Scott, Jon and Daniel Moore. 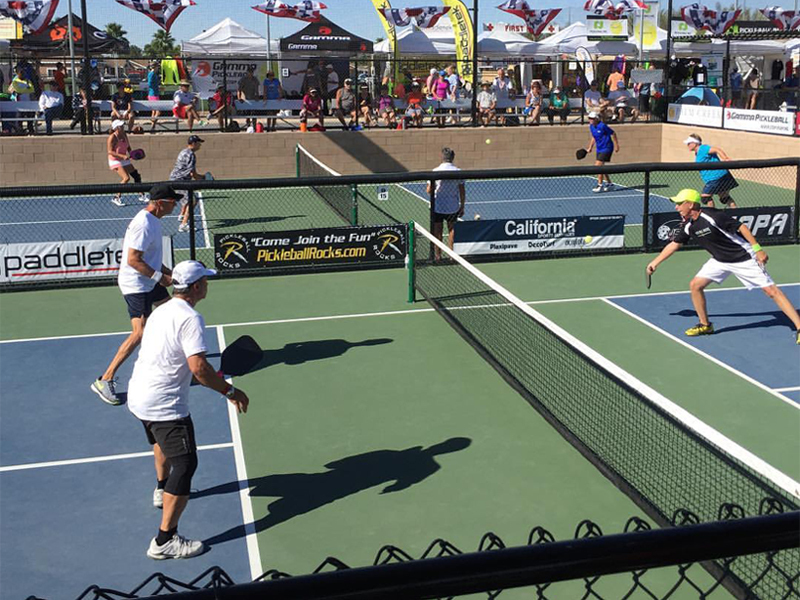 Tips, equipment discounts and help to grow your pickleball club. 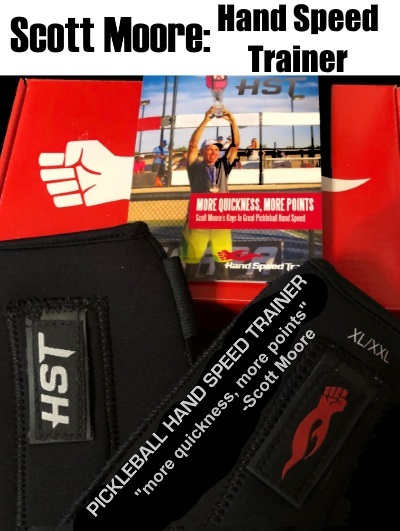 Inexpensive (sometimes free) paddles and balls for schools, YMCA’s and parks. 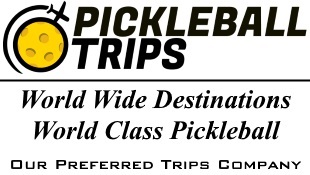 Be rewarded for playing pickleball. 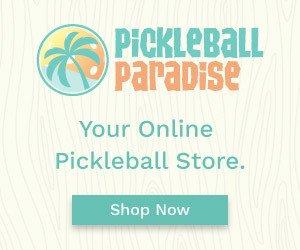 Grow your club spirit with custom pickleball club shirts, hats, jackets and sweatshirts. Giving back is simply in our DNA, both personally and corporately. 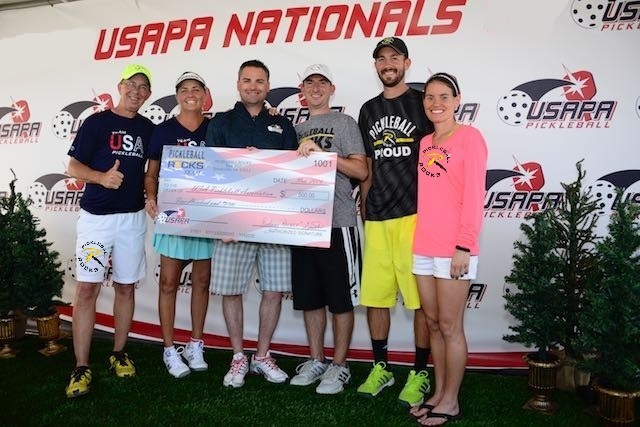 And it’s because of you, our customers, that we are able to give back each year to great charities like St. Jude Childrens Hospital and The Parkinsons Foundation as well as helping clubs all across America raise those all important funds to grow their pickleball community. 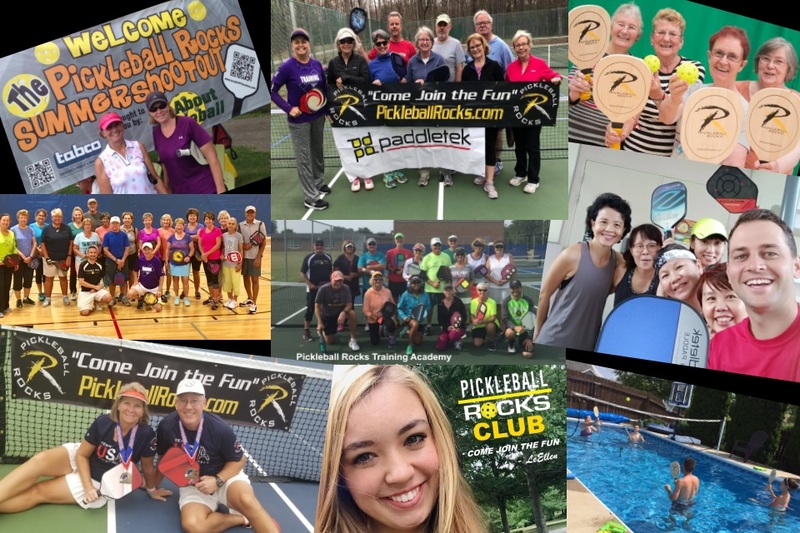 The world’s biggest and most fun pickleball club. 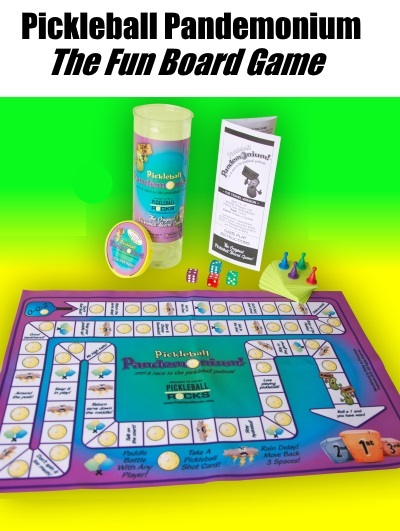 Join national club director, LeEllen Lane in THE CLUBHOUSE for fun discussions, training tips, games, contests and great discounts for members only. IT’S FREE. COME JOIN THE FUN TODAY!